Enjoy all the pressure relief and comfort benefits you get with memory foam, but with a cooler, fresher feel when you choose our revolutionary, breathable FreshTec Custom Topper. First seen in Motorhome Monthly Magazine (MMM) and Caravan Magazine, the FreshTec Custom Topper is yet another best-selling Duvalay innovation that caravanners and motorhomers simply love! 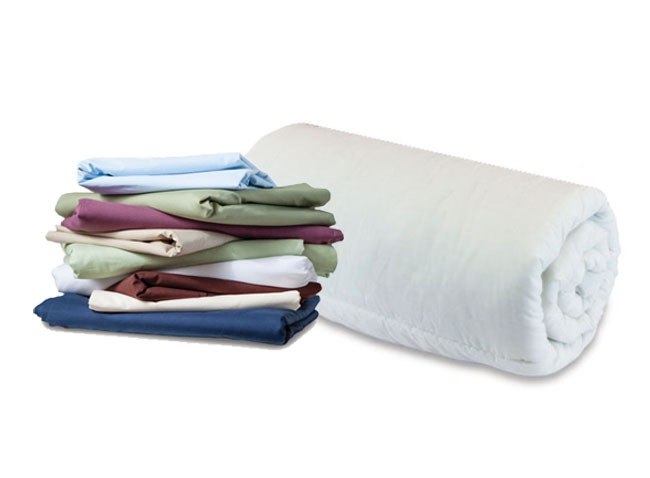 Crafted from breathable, high-density and supportive FreshTec foam, this topper delivers all the health and comfort benefits associated with memory foam, as well as a cooler night’s sleep in enclosed, warm environments. Ideal for people who are experiencing night sweats or the menopause, this smart product works by circulating air deep within the foam, as well as by drawing heat and moisture away from the skin to regulate body temperature. Wake up feeling cooler, refreshed and well-rested – ready to face the day’s adventures ahead! 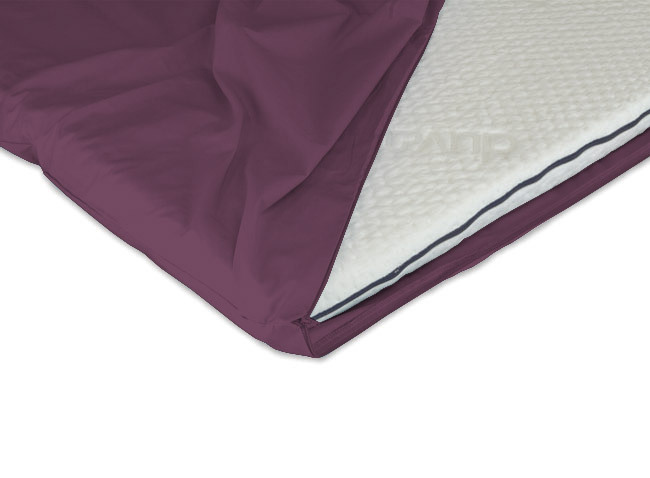 An instant and dramatic way to transform the most uncomfortable of beds, this topper has a specialist breathable, stretchy cover that works with the foam to control your body temperature for a cooler, fresher feel. Simply pop it in the washing machine at 40C and then iron it on a low heat to follow the easy-care instructions.